Limited Space Remaining in our PHD Total Skills Training Groups! Limited Space Remaining in our PHD Total Skills Training Groups! Register Today! 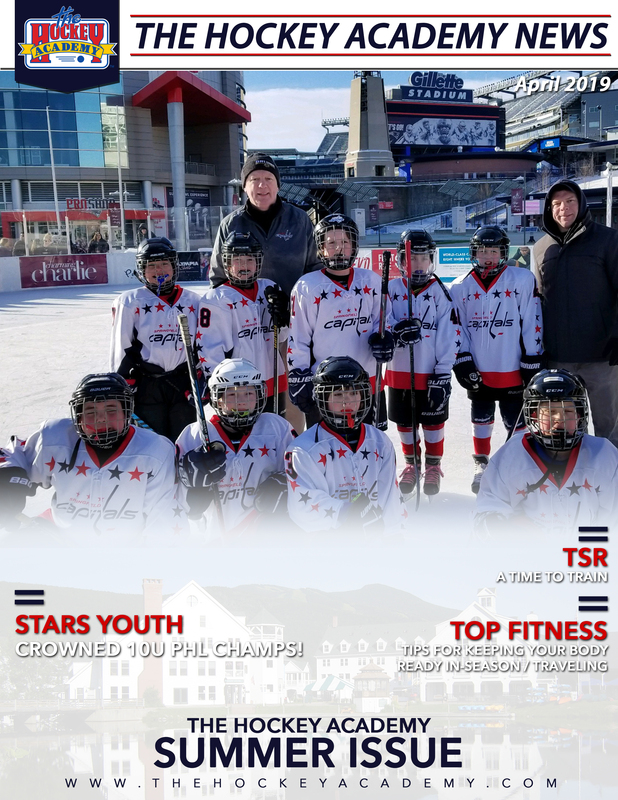 Sharpen your game for tryouts with our PHD Training Sessions! 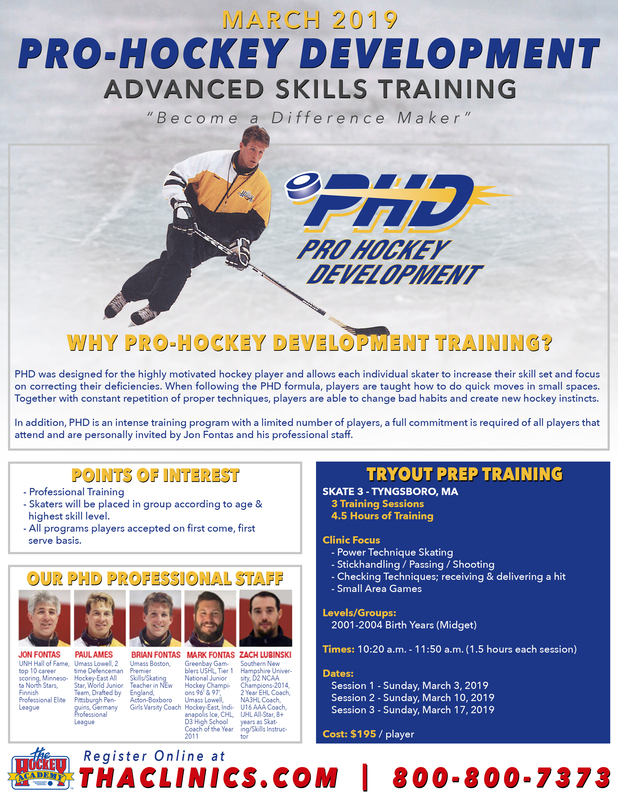 Sharpen your game for tryouts with our PHD Training Sessions! Register Today to Attend!